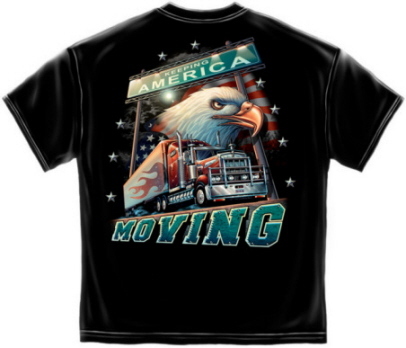 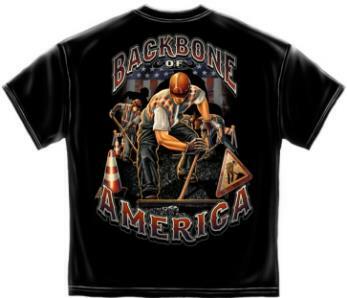 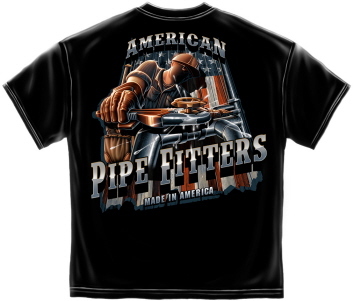 American T Shirts for carpenters, pipe fitters electricians and more. 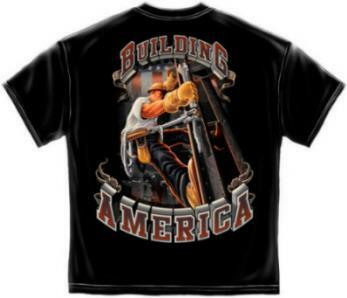 All our t shirts are 100% cotton. 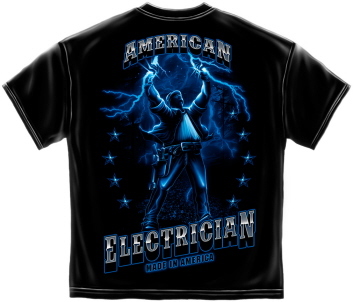 Images are screen printed on the t shirts. 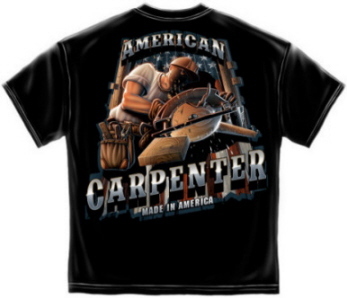 All our products are guaranteed to be free of flaws. 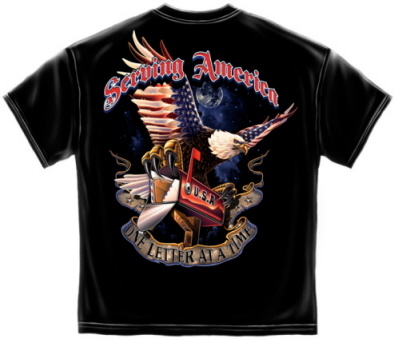 T shirts are printed and shipped from New Jersey via usps and arrive at most US destinations within 7 days.